There’s lots to do and learn about the brain, FTD and staying healthy. 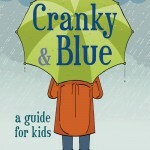 Mom, Dad and other grown-ups always look for books and games that we might like. Check out the things on this page for ideas that you might like too. Download a copy of this fun book of games and exercises that help you learn about FTD. 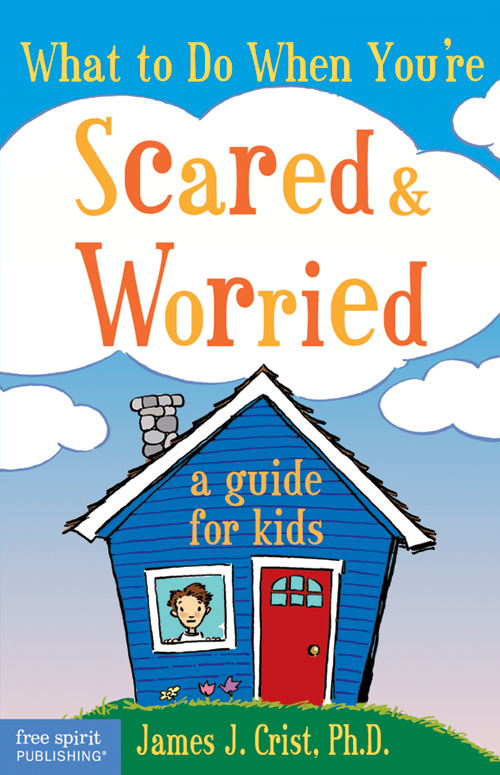 In this book kids will find out where fears and worries come from, practice Fear Chasers and Worry Erasers, and learn to seek help for hard-to-handle fears they can’t manage on their own. 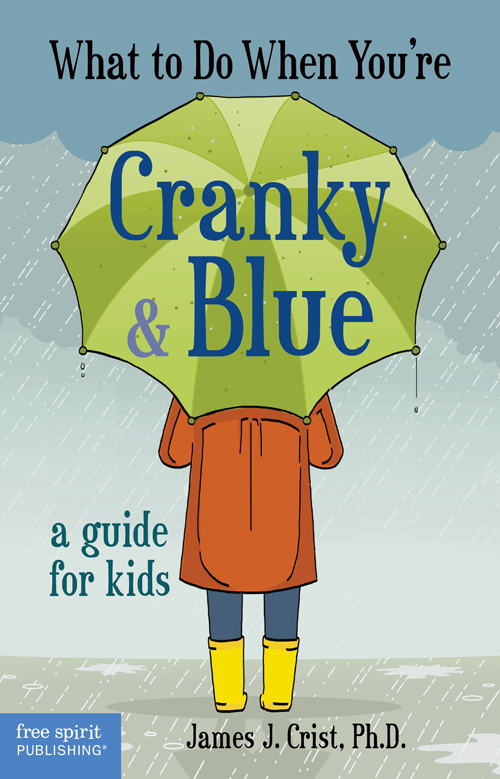 This book offers kids ideas for coping with depression or for when they feel bad, sad, grumpy, or lonely. Kids learn 10 “Blues Busters” and discover ideas they can use to talk about feelings, and boost their self-esteem. 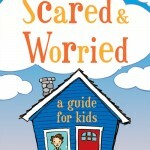 This book is a helping hand for kids and an eye-opener for adults. 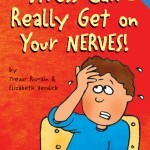 Reassuring words, silly jokes, and light-hearted cartoons let kids know they’re not the only worry-warts on the planet—and they can learn to manage their stress. Timothy Culbert, M.D., and Rebecca Kajander C.P.N.P., M.P.H. When your body, mind, and spirit are balanced—working together—they help you stay healthy and positive, even when you have stress. 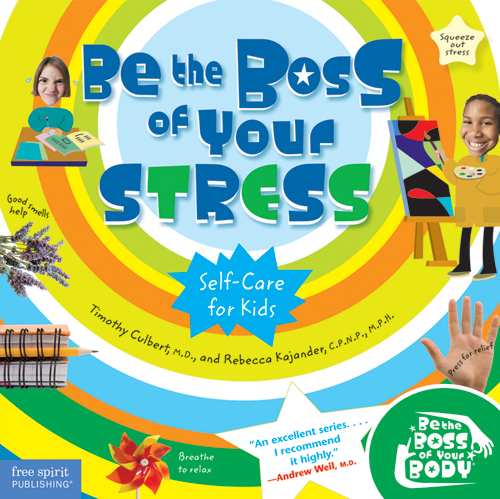 This book helps kids learn self-care skills to deal with being stressed out so they feel better and more in charge of their health. 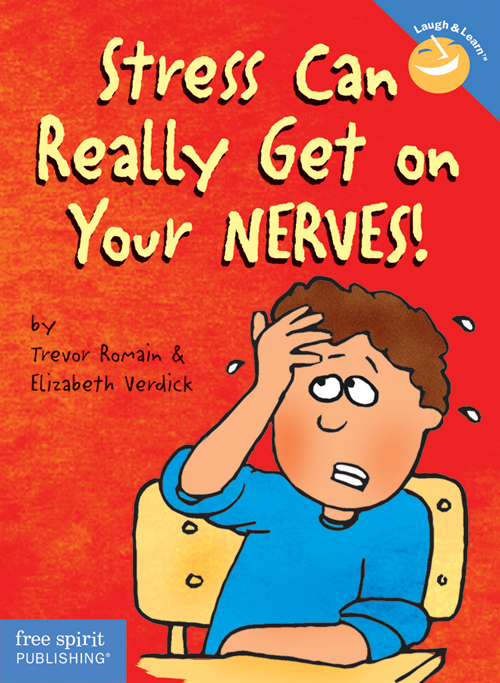 Draw pictures along with this book to help you understand the many feelings you may have when someone in your family has a serious illness. Check your local library or bookstore for this book. People handle angry feelings in many different ways. Read about how one girl finds a new way to deal with feeling angry. Check your local library or bookstore for this book. This interactive site introduces kids to Emily, 10 years old, whose dad has ALS. ALS is a progressive disease that affects a person’s muscles, speaking and daily activities. While ALS is different from FTD, it causes many of the same kinds of changes for kids and their families. Dr. Eric Chudler, a neuroscientist at the University of Washington and colleagues there offer this website for kids, parents and teachers who want to know more about the nervous system.